Registered full-time employment increased by 6% in August while part-time employment as a primary job increased by 1.2%, when compared to the same month in 2017. 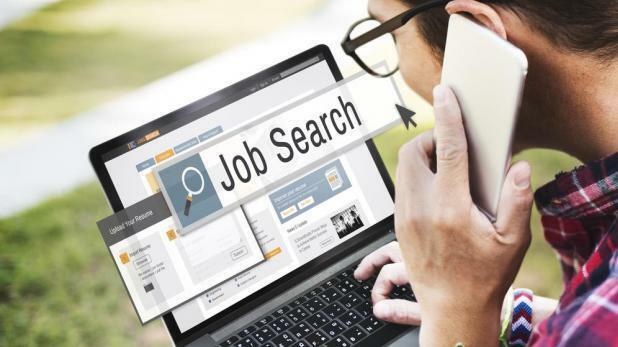 The National Statistics Office said that according to administrative data provided by Jobsplus showed that, over one year, the labour supply (excluding part-timers) in August increased by 5.6%, reaching 209,536. This was mainly attributed to a year-on-year increase in the full-time registered employment (11,816) and a decline in registered unemployment (702). The highest increase was in professional, scientific and technical activities and administrative and support service activities, with 1,674 and 1,366 respectively. Registered full-time employment in the private sector went up by 10,376 persons to 160,191. Public sector full-time employment increased by 1,440 persons to 47,558. The number of persons registered as full-time self-employed rose by 1,322 when compared to August 2017, while the number of persons registered as employees increased by 10,494. Full-time employment for males and females went up by 5% and 7.7% respectively over 2017 levels. Registered part-time employment in August went up by 4.2% when compared to a year earlier. Overall increases were mainly generated by professional, scientific and technical activities and arts, entertainment and recreation. On the other hand, administrative and support services activities registered a decrease of 160 when compared to August 2017. The number of part-timers who also held a full-time job amounted to 28,368 up by 8.5% when compared to the corresponding month in 2017. Employed persons whose part-time job was their primary occupation numbered 37,686, up by 1.2% when compared to 2017.